NEW DELHI: Pakistan is hoping for "re-engagement" with India after the Lok Sabha polls as structured dialogue will help the two countries understand mutual concerns, resolve disputes and build the edifice of durable peace and security, Pakistani High Commissioner Sohail Mahmood has said. 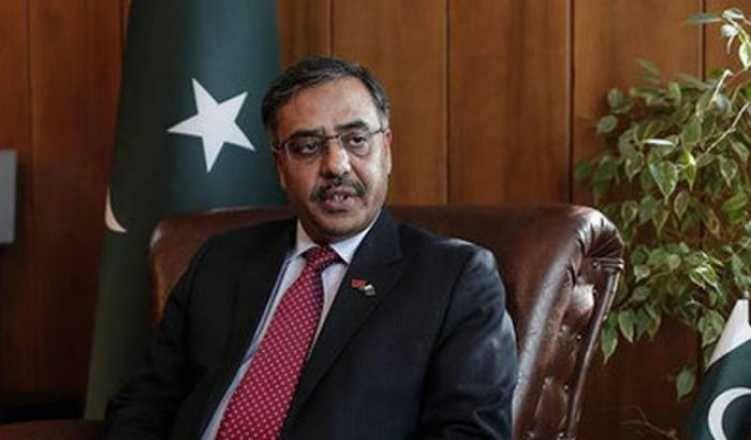 In an interview to a newswire, Mahmood, who has been appointed Pakistan's next Foreign Secretary, also said there was a need for an "objective" narrative about Pakistan in India which could facilitate peaceful, cooperative and good neighbourly ties. The comments came nearly six weeks after India's military planes struck a terrorist training camp in Pakistan's Balakot and Pakistan's subsequent counter-offensive. The flare up triggered fears of a war and countries like the US and China played a role in de-escalating tensions between the two nuclear-armed neighbours.